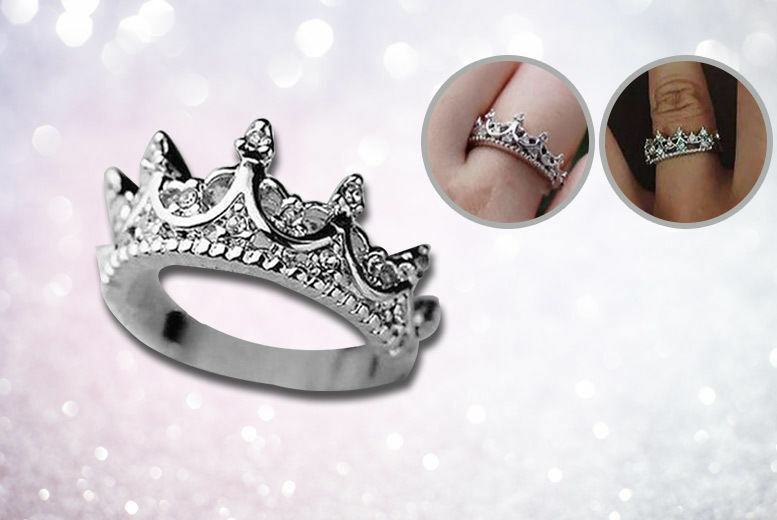 Treat her to a ring fit for a princess. In sizes J, L, N, P and R.
Light and comfortable fit perfect for everyday wear. A fabulous addition to her jewellery box.